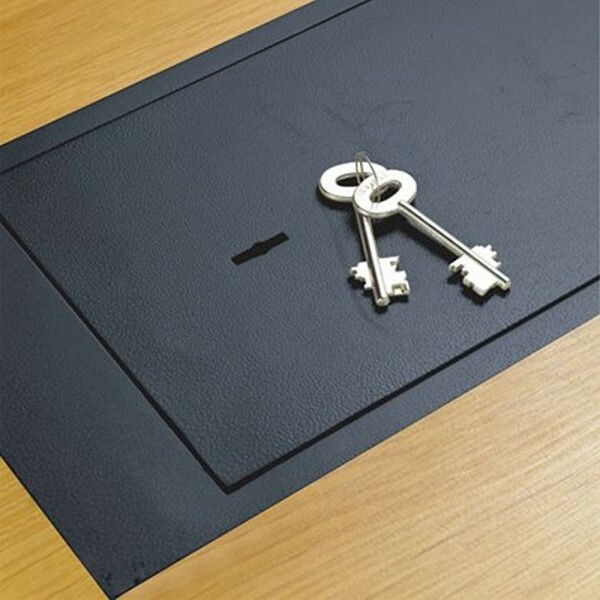 The Yale under floor safe is steel safe with a simple to operate and high security mechanical keys. 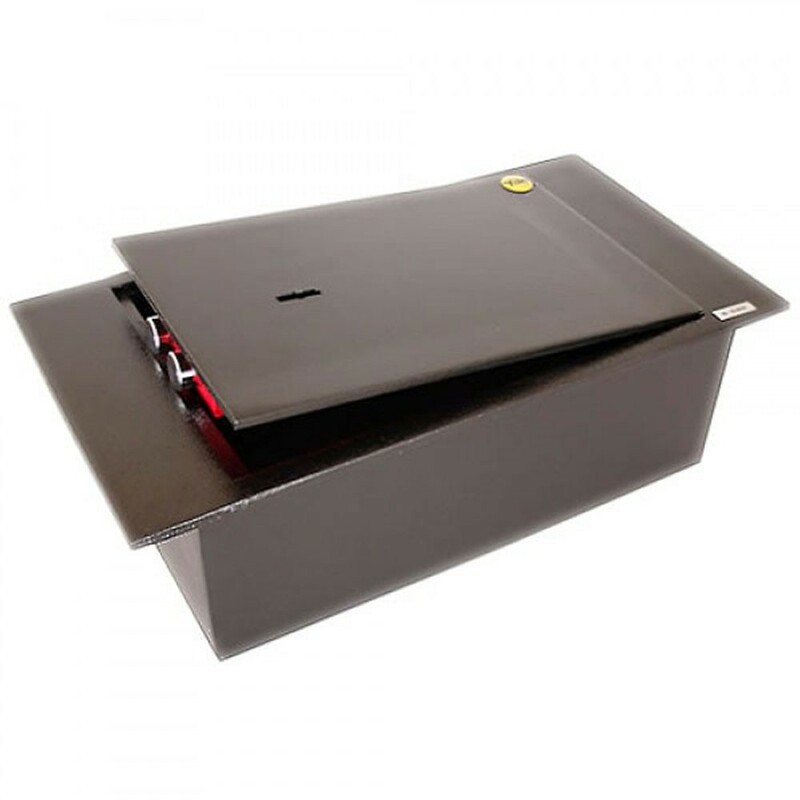 Its interior is lined with soft material to prevent damage to contents and has bolts to allow fixing to joists under floorboards. The Yale under floor safe is compact and discreet.